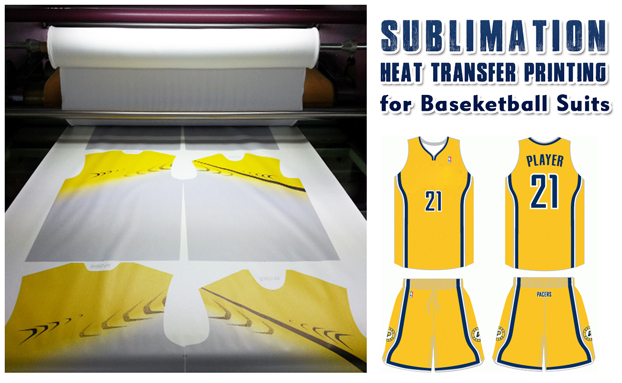 How can we Avoid the Problem of Short Sublimation Roll Drum Heat Press Blanket Life? The quality of the transfer printing is affected by the quality of the blankets. 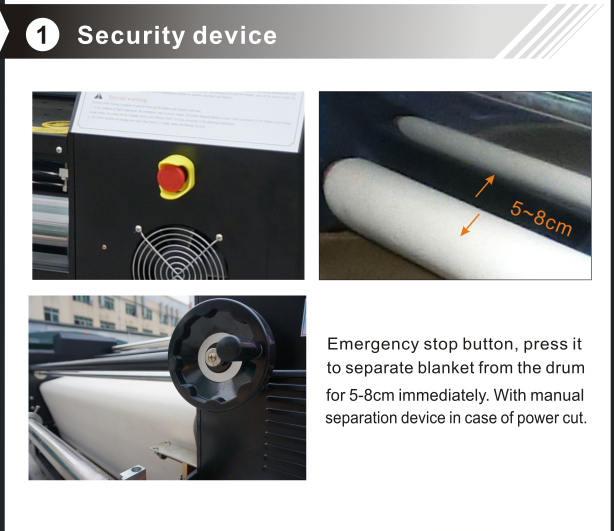 The blankets, as an important part of the Sublimation Roll Drum Heat Press machine, are not the only ones that are not damaged. Usually, the service life of our blankets is about two years. However, due to improper operation of the workers, the blankets are often deformed, dirty, scorched or burned. How can we avoid the problem of short blanket life? (3) In addition, we have developed new automatic warm-up and automatic shutdown functions for this problem and machine safety operation. For details, please contact our sales staff. (4) It is recommended that the customer’s factory be equipped with a special machine to operate the machine. It is usually responsible for the maintenance and care of the machine. If any problems are found, contact our after-sales personnel in time. The Skyimage transfer printing machine uses raw material blankets, made of special materials can be high temperature 250 °C, alkali, acid and chemical resistance. 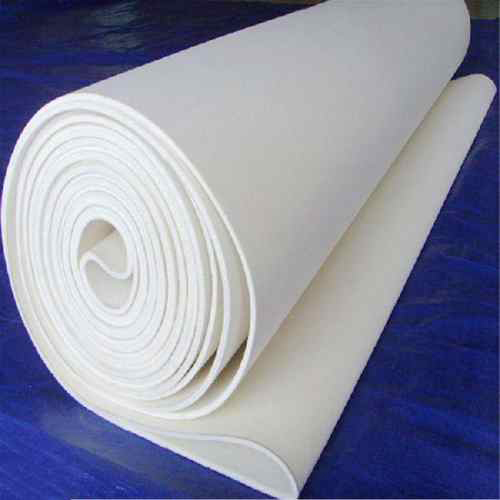 The felt surface is flat, uniform in density, and has good wear resistance. Smooth operation, not easy to run partial, long service life. Because of the superiority of the supreme blankets, the Skyimage Sublimation Roll Drum Heat Press is loved by the majority of merchants. Okay, these all above are my share about the tips of maintain roller heat press blanket. If you have any other needs or questions welcome to contact us at any time. We will provide you the best quality product and service. Hope my article can be useful to you. Thank you for your reading. Roll Sublimation Printing Machine is a roll to roll heat press machine to print on roll to roll fabrics and cut pieces ,which is easy operation through continuous system ,Eletronic contactor switching for noise free and zero maintenance ,Rewind roller adopted to roll the finished printed paper,and use digital micro controller to control all the parameters like, drum rotation, temperature etc. 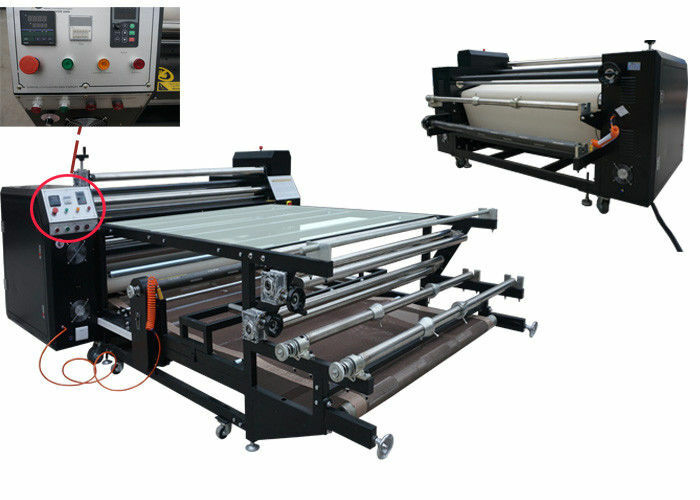 Roll Sublimation Printing Machine can suit for sublimation transfer T-shirt, large banners, flags, non-woven fabrics, apparel fabrics, blankets, towels, mouse pads, scarves and other products in the piece, Especially the roll fabrics need to continuous print. From above, now you have known about rotary printing machine. Then, do you know the blanket of roller heat press? 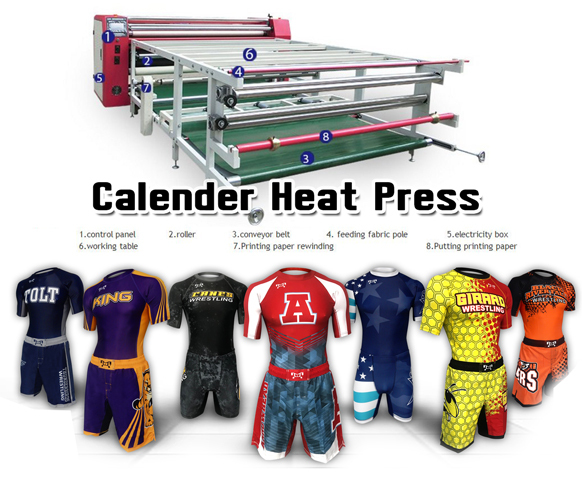 It is one important part of sublimation calender machine. If you want to choose high quality felt of rotary heat press machine, you must know these knowledge! What is blanket of Rotary printing machine? Roll To Roll Transfer Printing Machine used Industry Endless blanket have a relatively high temperature resistance, our belt have two specification: 160-180℃ and 230-260℃. All of the felt belt could meet the different needs of different customers. The interior of the blanket is specially added with a kind of base cloth which are made of endless industrial silk, which can ensure that the blanket does not run out of position after being machined, does not arch up, has a long service life, and the shrinkage rate is controlled at about 2%. 1.The blanket belt adopts the imported high-temperature-resistant aramid fabric. And the medium substrate can be divided into two kinds,namely polyester dry net and Kevlar substrate. 2.The use temperature can reach less than 250℃.At the end of usage,the convergence shrinkage is 2% and the extending rate is 3%. 3.It is the transferring printing blanket belt special for all kinds of textile fabrics,curtain cloth and decoration cloth. 4.This blanket also named as Thermal Transfer Printing Felt, Heat Resistance Roller Sleeve, High Temperature Seamless Blankets.This blanket is the most important component of heat transfer printing machines. 5.The specifications of all the products above can be customized according to the needs of the clients. Okay, These all above are my share about the knowledge of roll to roll heat press machine blanket. Hope my article can be benefit to you to choose high quality blanket. If you have any other needs or questions welcome to contact us at any time. We will provide you the best quality product and service. Hope my article can be useful to you. Thank you for your reading.